Some Windows 10 users are reporting high CPU and RAM usage caused by process in their system called ntoskrnl.exe. This is an important system process responsible for the memory management on Windows 10 computers and if you have noticed that it is using suspiciously high amounts of RAM when you look at the Task Manager’s Processes tab, then there could be several reasons for this. First, we need to say that due to certain changes made to the way this process/system application file functions in Win 10 that were not present in Win 7 and 8, higher RAM use can be expected and it is not a necessarily bad thing. However, if you still believe that the amount of RAM and processor time that your machine is using are unusually high and especially if this is slowing down your machine and/or leading to freezes and Blue Screen of Death (BSOD) crashes, then there is likely some kind of problem in your system that needs to be addressed ASAP. 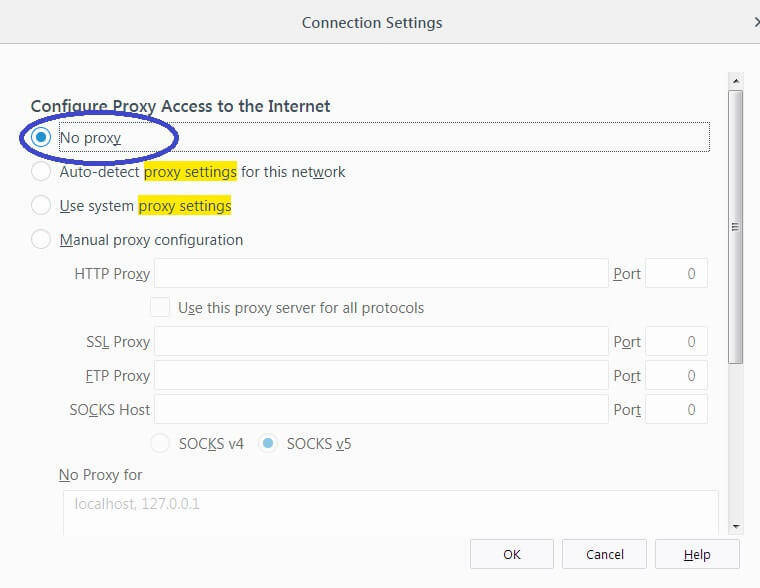 Below, we will give you several different methods that you can try out in order to troubleshoot this issue. Though the ntoskrnl.exe is a very well protected system file, it might still get damaged or corrupt, in which case the memory handling in your PC would get disrupted and wouldn’t be occurring properly. Here is what you can try in order to repair a damaged/corrupt ntoskrnl.exe. In you Start Menu search box type command prompt and then right-click on the first result that you see displayed. Select Run as Administrator from the drop-down list. 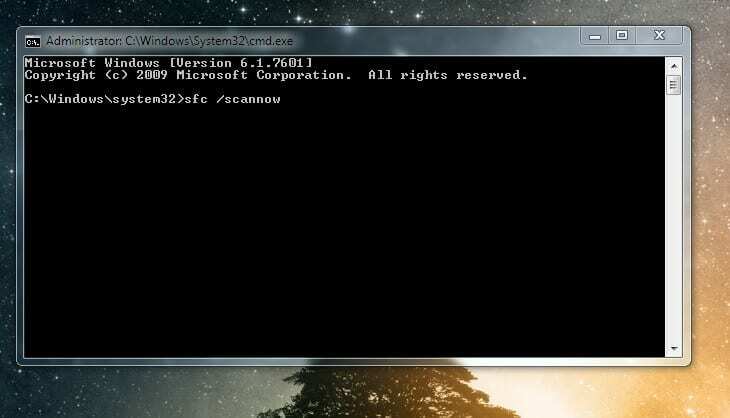 Type in the command sfc /scannow in the elevated command prompt and then hit the Enter button. Do not disrupt the following process – wait for it to finish. After the scan and repair are completed, three possible outcomes could be reported to you. The first possible report is that no issues were found in which case the problem is likely not coming from a corrupt ntoskrnl.exe file. The second report message is that issues were found and Windows managed to repair them – in this case, restart your PC and see if the problem is gone. The third possible message tells you that issues were found and Windows was not able to fix them all. If you get the first or the third message, try some of the next methods. Outdated/bad drivers, especially on machines that first had Windows 7 or 8 and were later upgraded to 10, is another likely reason why you might be experiencing the ntoskrnl.exe Windows 10 memory leak. Here is how you can update any potentially problematic drivers. Type Device Manager in the Start Menu search field and open the first icon from the list of found items. 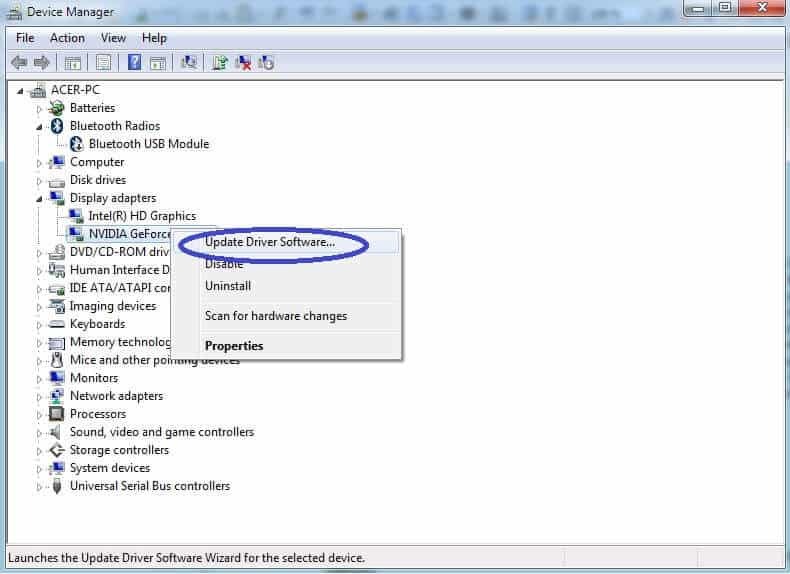 In the Device Manager window, expand the different device icons and then right-click on each driver icon. Select Update Driver Software. Here, we advise you to start with important devices such as Processors, Display Adapters and Memory technology driver as their drivers are more likely to be causing the issue. 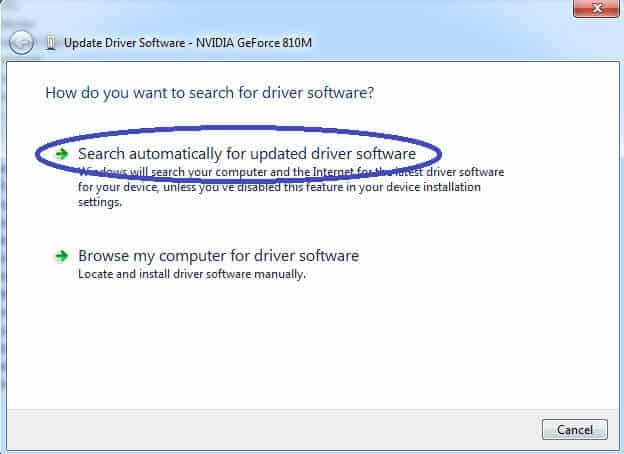 Next, choose the Search automatically for updated driver software. Wait for the search to be over and if any updates are found, install them following the prompts. Go to Settings in your Start Menu. Go to System and then select Notification and Actions. Uncheck the option labeled Get tips, tricks and suggestions as you use Windows (“Show me tips about Windows” on some systems). Finally, restart your PC to apply the changes. Malware and viruses that try to mess with your PC’s memory handling might also be a possible reason for ntoskrnl.exe windows 10 memory leaks, so it might be a good idea to scan your computer with a reliable antivirus program. If you don’t have one at the moment, we advise you to get an antivirus ASAP and have your machine scanned by it.